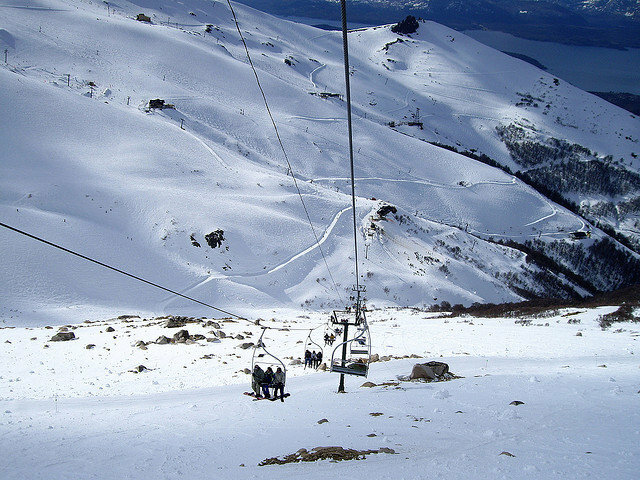 Browse through our collection of photography from Cerro Catedral Alta Patagonia to get acquainted with it before your ski trip or to relive great memories on the slopes at Cerro Catedral Alta Patagonia. 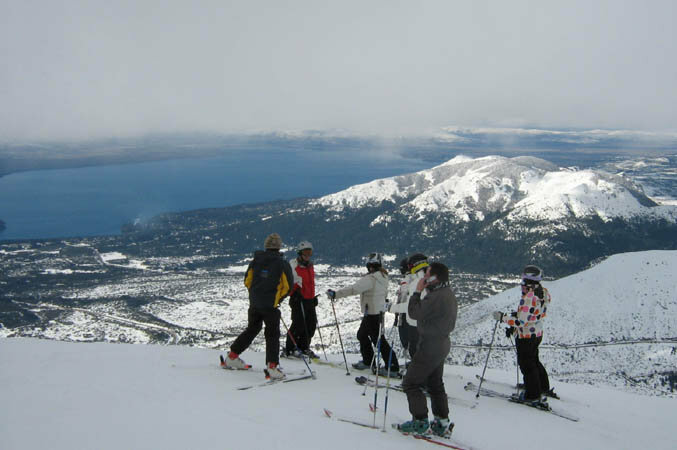 Views of Nahuel Huapi Lake in Cerro Catedral, Argentina. 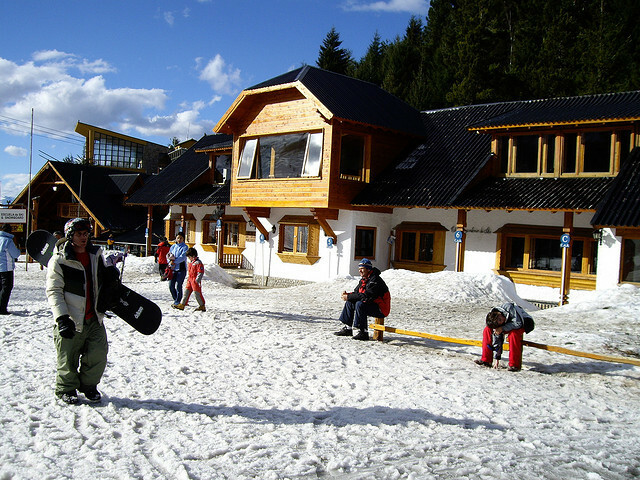 Photo Courtesy of Horacio Lyon. 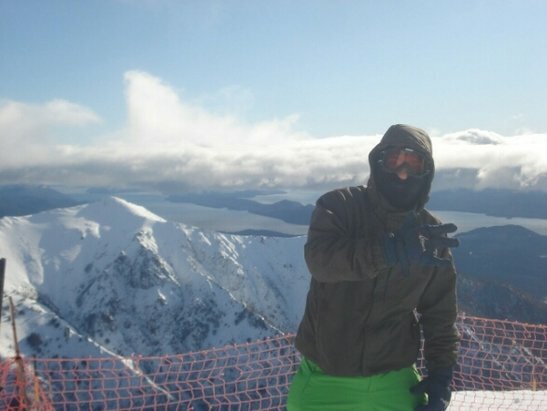 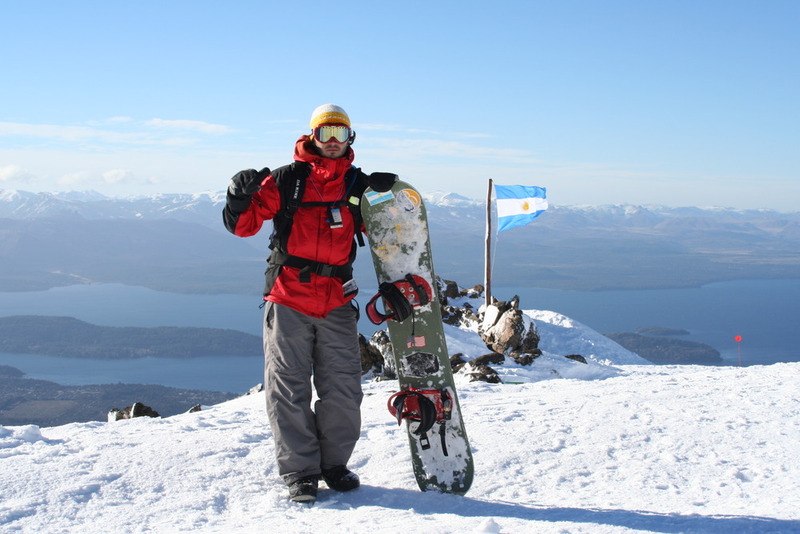 Snowboarder at Cerro Catedral, Argentina. 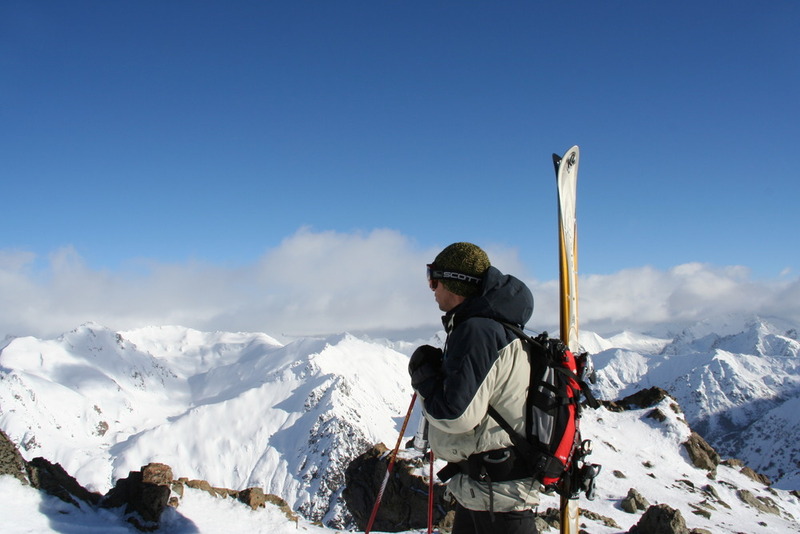 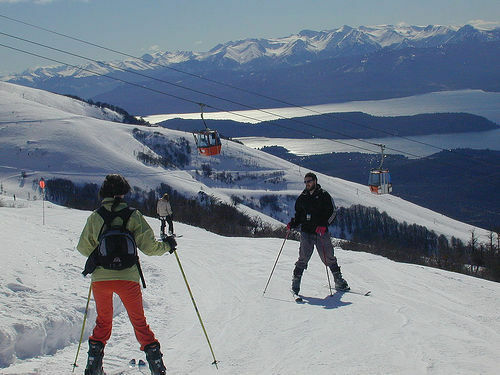 A skier at Cerro Catedral, Argentina. 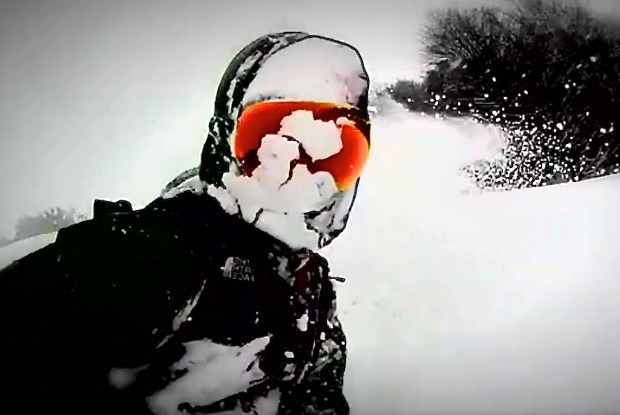 Andrew Burns gets a face full of powder during a favorite run at Cerro Catedral. 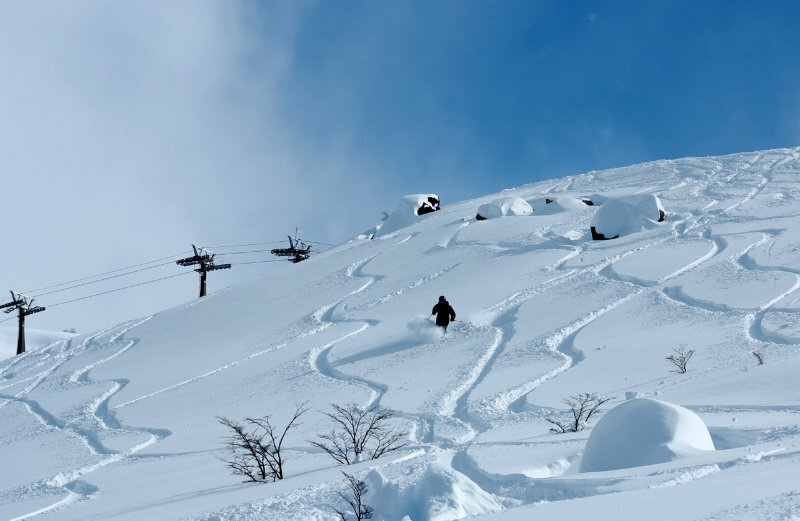 Get Snow Reports, Powder Alerts & Powder Forecasts from Cerro Catedral Alta Patagonia straight to your inbox! 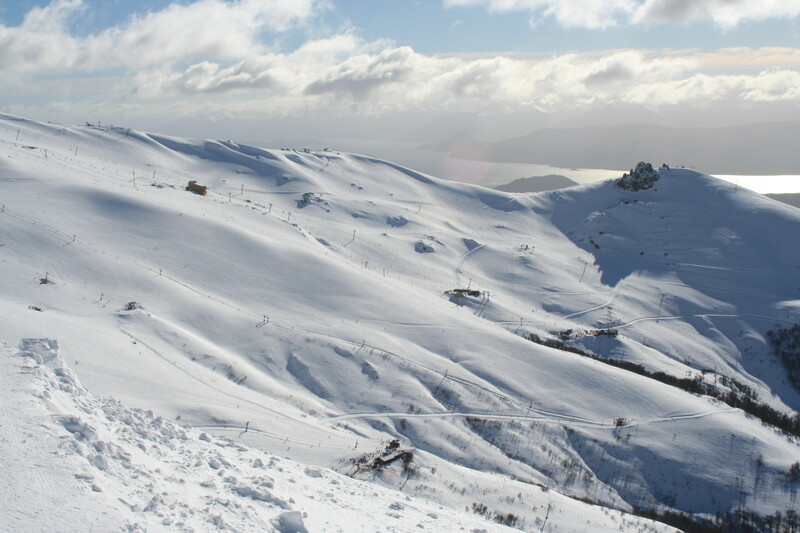 The Southern Hemisphere offers the opportunity to ski when it's summer at home, an experience diehards will love.